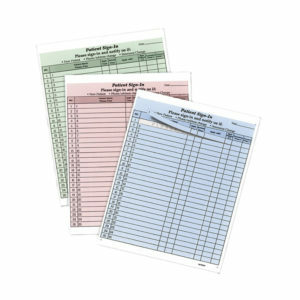 These End Tab Pressboard Classification folders are designed to allow you to divider your documents into multiple sections. 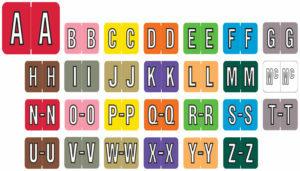 These end tab classification folders are designed for filing on shelves. 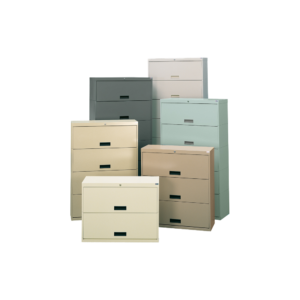 Whether they are active or inactive records, pressboard folders are designed to stand up and last even in the most demanding environment. 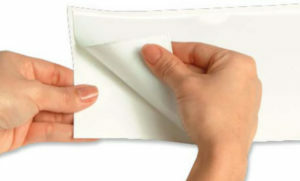 All pressboard products feature Tyvek® expansions which allow the file to expand as needed. 25pt Type II or III pressboard.